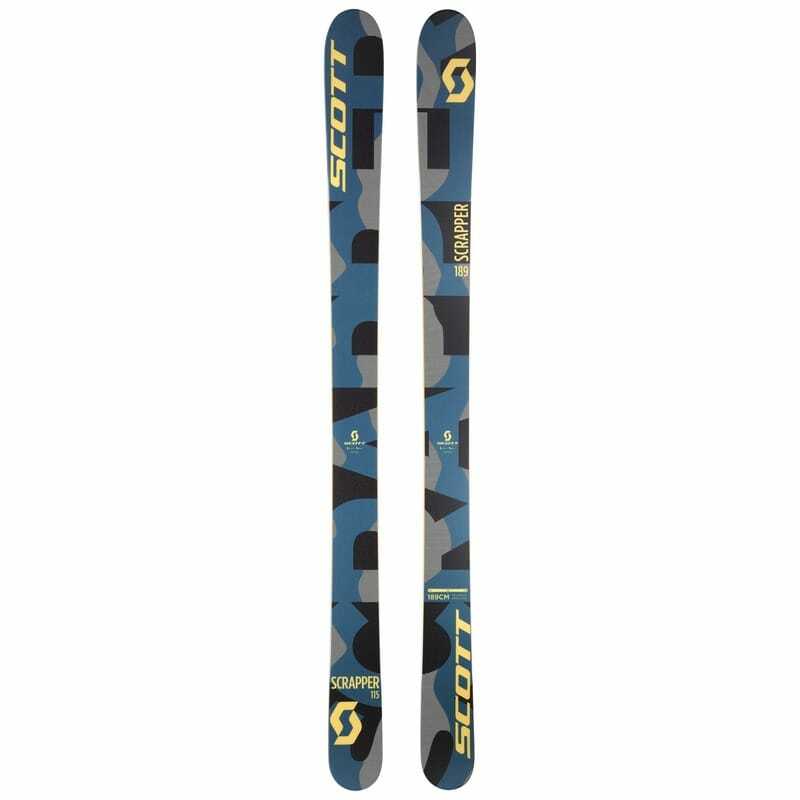 ​"The SCOTT Scrapper 115's are my go to ski, everyday, all year. BC pow to AK spines, these skis performed for me last winter. They're great for touring as they bost a Paulownia wood core with Carbon stringer laminates which makes the ski super light weight while maintaining stiffness and torsional rigidity. Each ski comes in 1lb lighter than other models."